Episode 62! 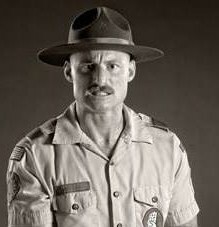 Jake “Manscout” Manning joined us on 1/29/16 to talk about pro wrestling, stand up comedy, his video podcast, and much more. 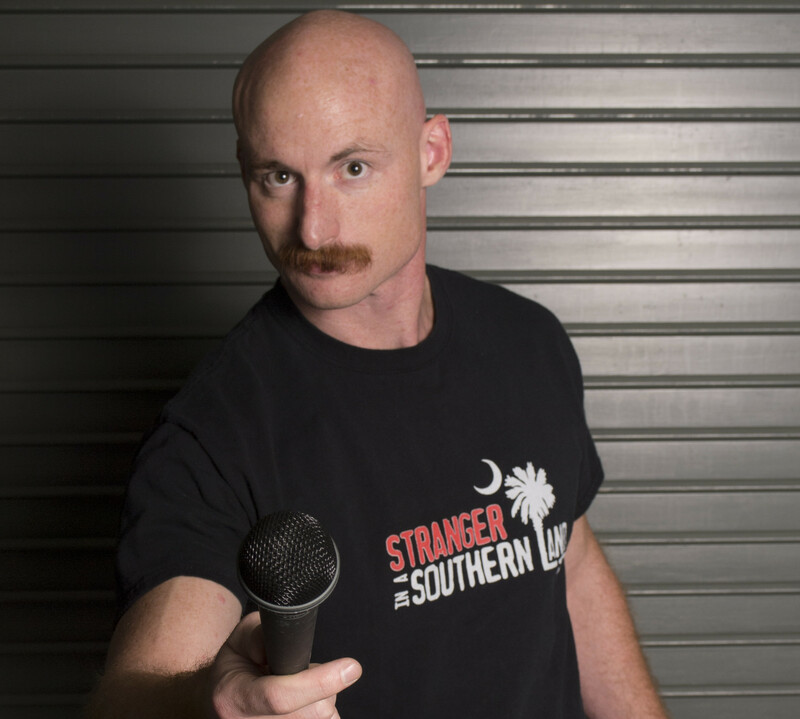 Pro Wrestler/Comedian/Filmmaker Jake Manning is the host of the successful podcast, Stranger in a Southern Land. Jake was raised in a town of 82 people. A town where his father became the mayor of his hometown due to 21 write in votes. So, at a young age Jake learned anything is possible. After competing in Track & Field and gaining a degree in broadcasting at Western Illinois University Jake went out into the world to chase his dream of being a professional wrestler. While working on one trade (wrestling) Jake made ends meet with his other trade (video production). Jake became a director and producer for Highspots.com. During his time with the company he has produced at least 30 plus video projects a year for the online wrestling merchandise company, including several documentaries. Also, Jake is a promoter of several wrestling related events that have occurred in multiple different states and venues. ← Episode 61: Happy New Year – 2016!